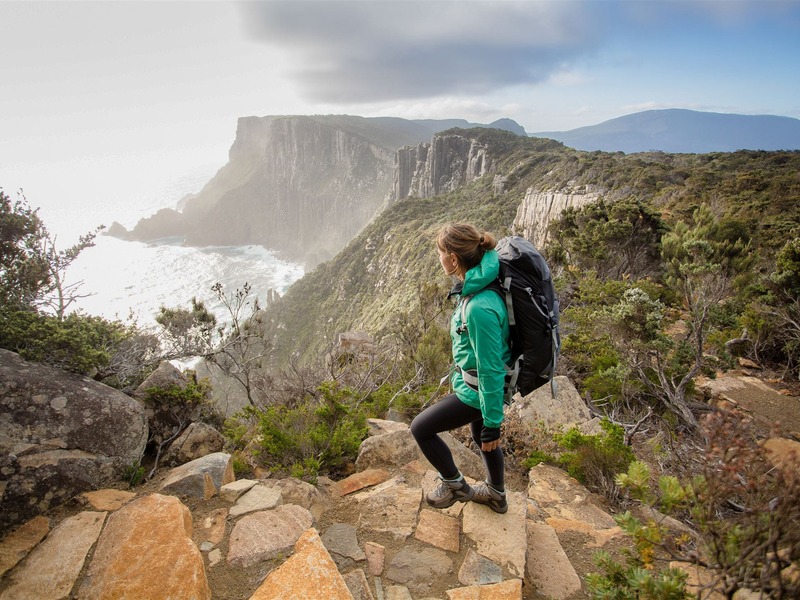 The Three Capes Track is an independent multi-day walking experience on the Tasman Peninsula. 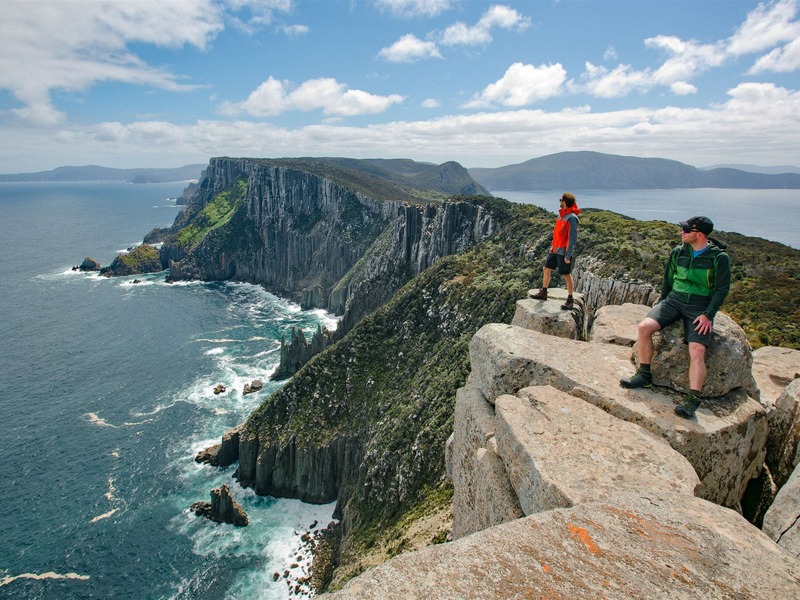 This 48 km journey in Australia’s far south-east leads you through a myriad of natural landscapes with exhilarating cliff top outlooks on Cape Pillar, Cape Hauy and stunning views to Cape Raoul. Four days and three nights on a track so meticulously crafted you’re free to enjoy your experience rather than watching every step. Your journey begins with a Pennicott Wilderness Journeys cruise departing from the World Heritage-listed Port Arthur Historic Site. 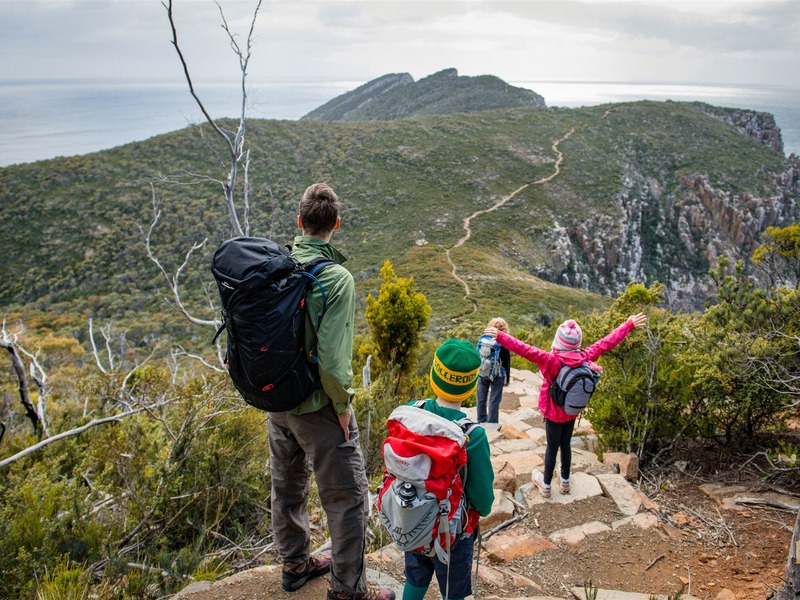 Over four days you will experience a variety of natural environments from rainforest pockets through to flowering coastal heathland and get as close as you’re comfortable to with some of Australia’s highest sea cliffs. Each night you can rest your head in warmth and comfort in environmentally-sensitive cabins. The cabins are equipped with mattresses, heating and cooking facilities meaning you don’t have to carry tents, sleeping mats or stoves. Host Rangers will be on hand at each cabin to assist and answer any questions you might have. 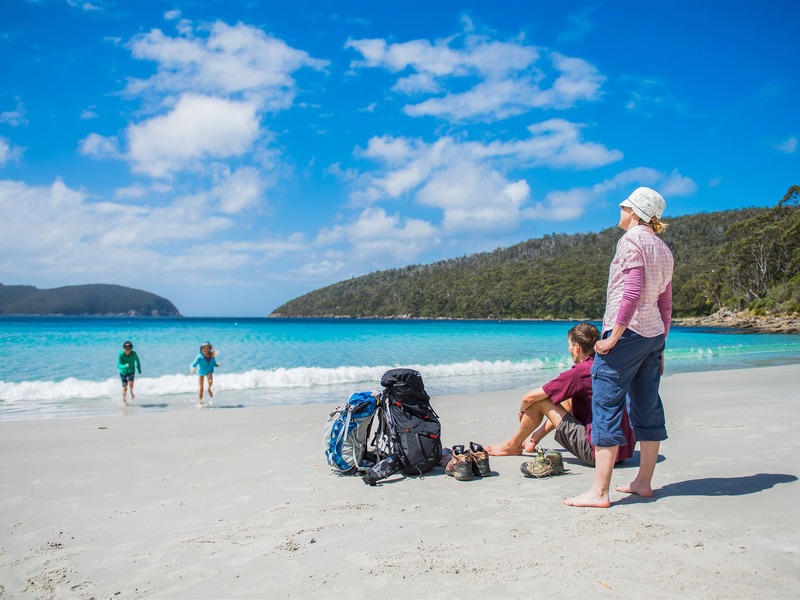 The Three Capes Track will deliver you finally to the turquoise waters and white sand beach of Fortescue Bay with transport back to Port Arthur included.